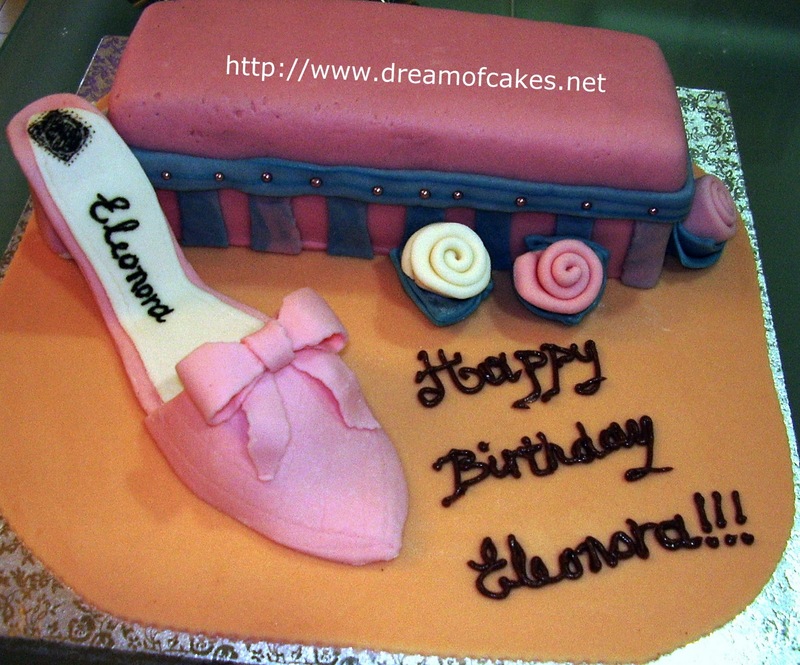 My friend Eleonora has her birthday today. 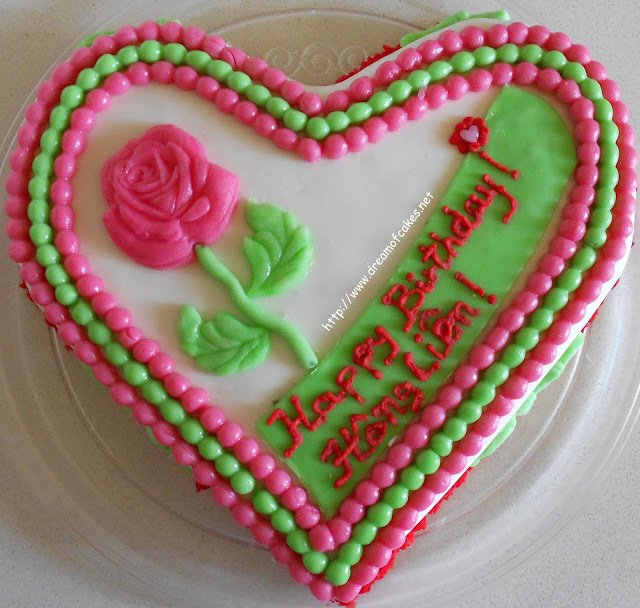 So I decided to make a fondant birthday cake for her. 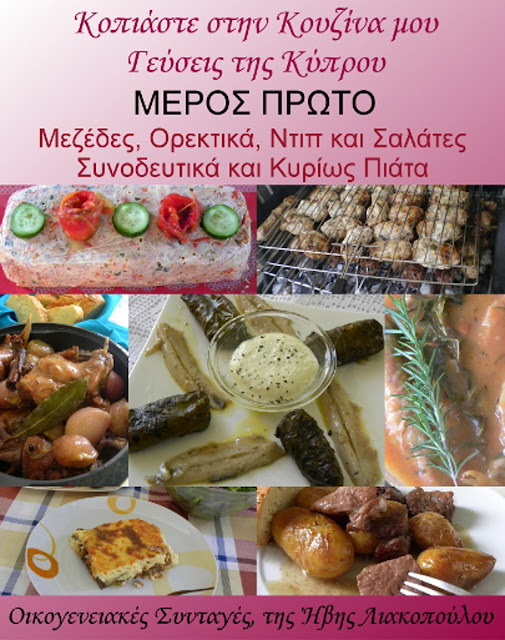 Tomorrow we are invited to her official birthday party, and there, my husband will celebrate his birthday as well. I will come back with more photos from the party. I hope that you like the Shoe Box Cake. Beautiful Cake. Look forward to seeing more pictures and happy birthday to your husband. Well done! That is impressive. That is a beautiful cake. I think your friend is going to love it. nice fondant work! love shoes, love a good cake, what could be better? What a beautiful cake! I love the shoe. I'm sure you must have put a big smile on your friend's face. Happy Birthday to your husband too! That is stunning :-) love it! Cute! My uncle is a cobbler and he and his wife live and breath shoes. This would be a great idea for them! Super cute cake! You've got some talent with the fondant, I always make boring fondant cakes. wow who wouldn love this cake. 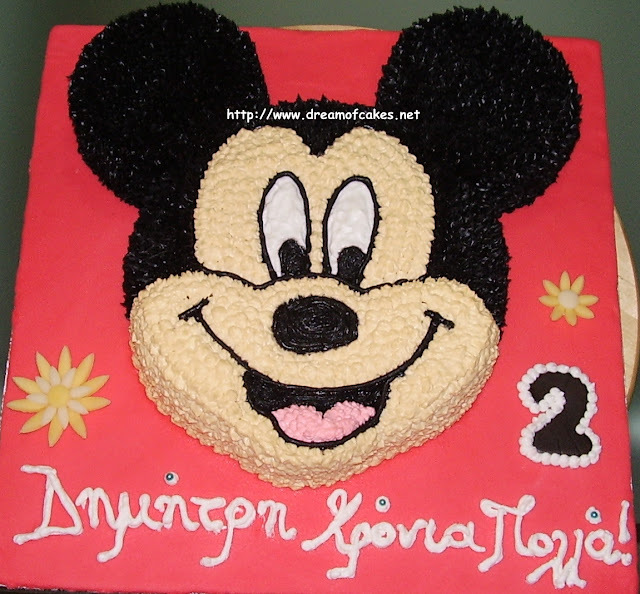 priyanowserving.blogspot.com is running a cake event getting over march 31. why don you enter yours? I adore this...My kind of cake! 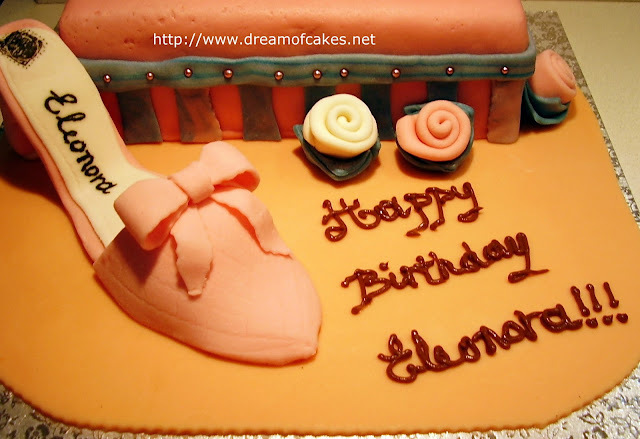 Happy birthday to both your husband and Eleonora. Such a beautiful cake. Wow. You really are talented - that shoe! OMG. Another great cake. Loving the pink shoe!